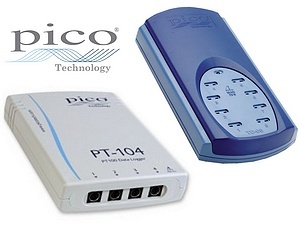 TMS Europe supplies a range of Pico’s easy-to-use PC-based temperature data logging products. Designed as an alternative to costly chart recorders and complicated “plug in” data acquisition boards, these devices simply plug into a port on your desktop or laptop PC and do not require a power supply. The Pico range of PC-based data acquisition instruments includes temperature data loggers that measure thermocouples and resistance thermometers. 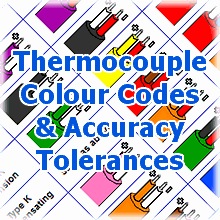 As a manufacturer of temperature sensors and a UKAS accredited calibration lab, we can supply the probes, from our standard range or made to your specification, and calibrate them as a system with a Pico data logger. The PT-104 platinum resistance data logger gives you the ultimate in resolution and accuracy. You can use it to measure temperature, voltage and resistance. You can connect to it directly using either USB or via Ethernet over a computer network.